You’re still safer in a self-driving car. Last week was a rough one for Uber. Multiple issues currently plague the company, and it didn’t help that one of its autonomous SUVs was involved in a high-impact vehicular crash in Tempe, Arizona, on the evening of March 25. Fortunately, no one was seriously injured in the accident. “There was a person behind the wheel. It is uncertain at this time if they were controlling the vehicle at the time of the collision,” Tempe police spokeswoman Josie Montenegro told Bloomberg News. “We are continuing to look into this incident and can confirm we had no backseat passengers in the vehicle,” Uber spokesperson Chelsea Kohler said to Wired. As a precaution, Uber has since suspended the operations of its autonomous vehicles in Arizona and Pittsburgh. According to police, the fault for this accident wasn’t with Uber nor the Volvo XC90 SUV that the ride-hailing service uses for its autonomous vehicle operations. The Volvo may or may not have been driving itself when the accident happened, but it had the right of way and was not blamed for the crash. 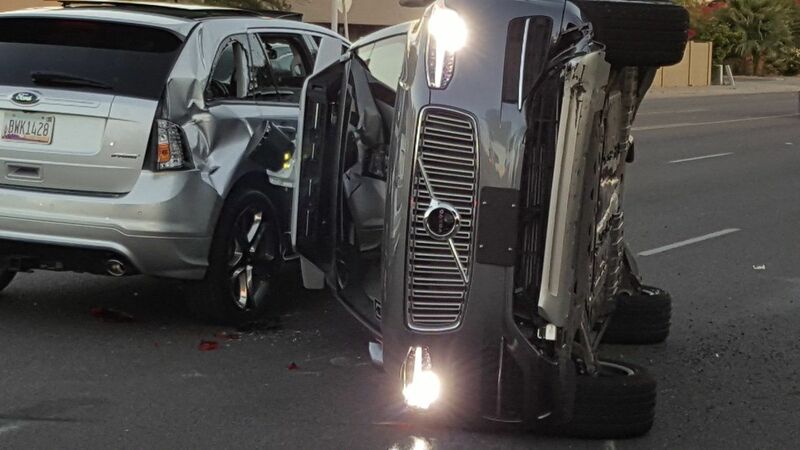 Police report that the other car involved did not yield to the approaching autonomous Uber, causing the self-driving car to flip on its side and smash the other car’s windows. 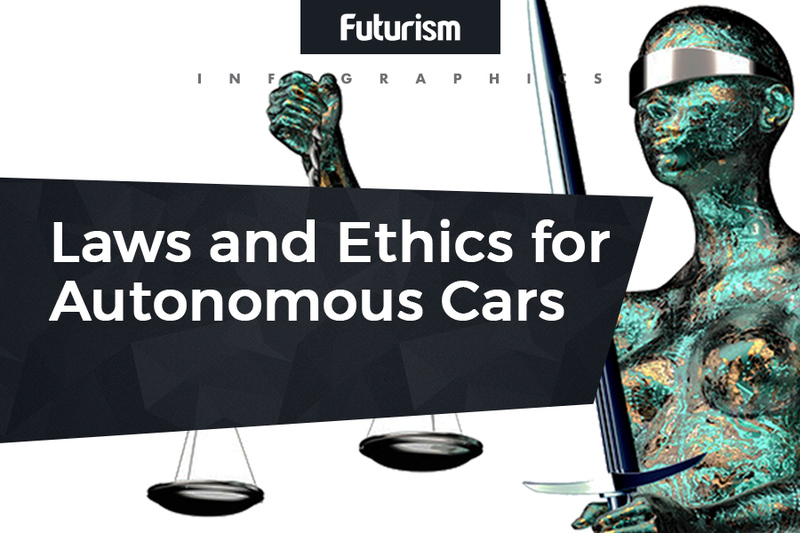 Instead of becoming a blotch on the record of self-driving cars, the latest accident may actually prove to be the opposite — it’s another reminder of just how many vehicular crashes are caused by human error. More than 30,000 people become victims of car crashes in the United States every year. This number increased to 40,000 in 2016, and more than 90 percent of these crashes were due to human error. Plus, there’s road rage to consider. In a recent report by AAA, almost six million drivers admitted to bumping other cars on purpose. The safety promised by autonomous vehicles would actually save lives, so the future of the tech shouldn’t be placed in jeopardy by incidents like the one in Tempe.